This holiday home is the perfect place to stay if you wish to enjoy your holiday in peaceful and serene settings. The house is only a few kilometres away from the beach and the Rasa Bay. This apartment is made from brick or stone and was originally built in 1980 and refurbished in 2011. The agent has rated it as a three star property so it is a well-kept apartment, equipped with standard furniture. It is also good value for money. 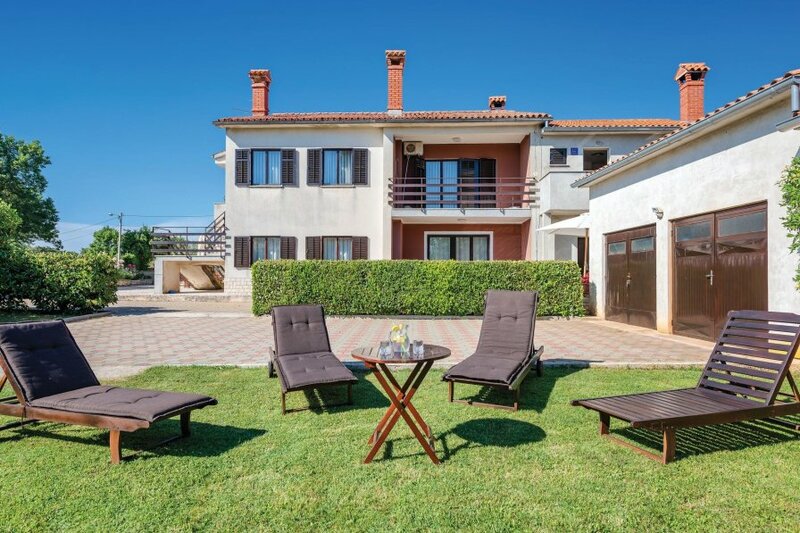 The apartmentIt is located in Hrboki, 20km from Pula. It is set in a convenient location, 3km away from a stone and pebble beach. There's also a restaurant 4km away.